One of the best ways to find a value play in this game we call horse racing is to find the horse with clouded form. 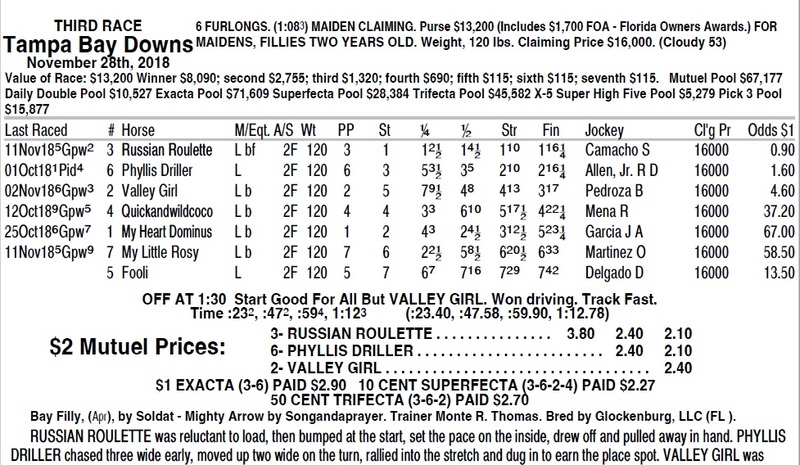 For whatever reason or reasons, the horse had a legitimate excuse not to run well in his last start or two. 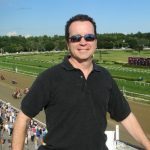 Finding a legit excuse is not always easy, and the last thing a handicapper should be doing is inventing excuses to justify his or her preference for a horse. A week ago at Parx Racing (Feb. 19, 2019), the veteran 10 year old runner Bowman’s Beast was returning to Parx off subpar efforts at both Charles Town and Penn National. He was well beaten at 3/5 odds last time out at basically the same level as today. 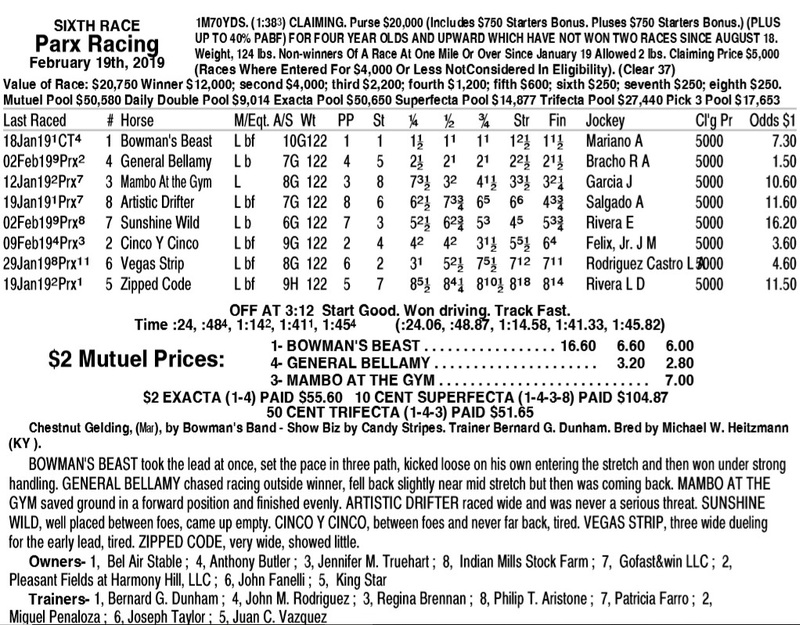 Of course, Charles Town is a step below Parx, so, on the surface, it didn’t look good for the old gelding. However, there were three good reasons to throw out that dismal 4th place performance. 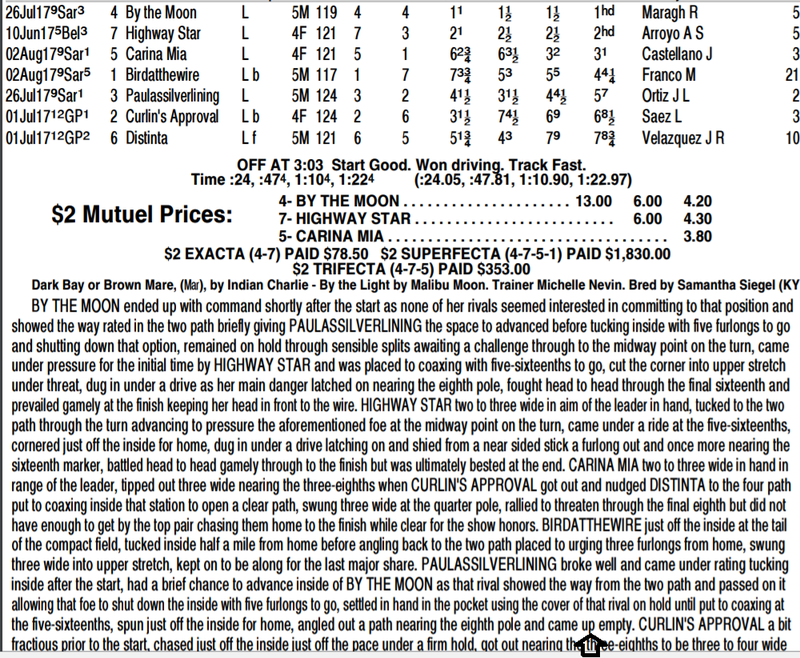 For starters, that last race was in the mud and Bowman had a career record of 11-1-1-1, showing 8 also-ran efforts. He was clearly a better horse on fast going. Also noteworthy was trainer Bernard Dunham’s record with beaten favorites. According to BRIS data, he was a 57% winner from 7 starters in their subsequent races following a loss as the favorite. 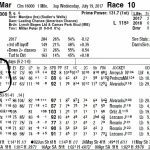 The lifetime record for this 10 year old runner at Parx versus all other tracks was night and day. Bowman could be expected to improve on the return to Parx, with the return to a fast track for a trainer dynamite with beaten favorites. 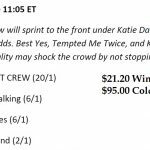 The morning line maker at Parx set his odds at 3/1, no doubt because of his familiarity with the Parx horse for the course, but Bowman went off at over 7-1 because of his clouded, recent form. He cruised to victory, returning a generous $16.60 for his faithful backers. I wrote an article roughly 20 years ago for Brisnet about the “For Sale” runner. This is a horse entered for a claiming tag that makes absolutely zero economical sense. The horse is damaged goods and the entry into the lower-level claiming race is like flashing neon lights “Sale!” Punters and horse racing fans can use the William hill grand national betting offer for 2019 and look for these types of “for sale” horses before this year’s event. Sadly, recurring events are still happening from time to time in horse racing to this day. 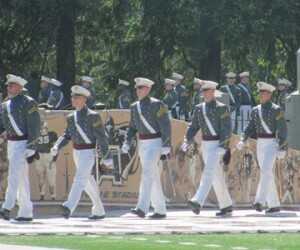 A case in point was Monday, August 20 at Saratoga. Note that in this article I will not hide the names of the guilty. A runner named King Kranz was entered for the bottom of the barrel claiming tag of $12,500. The 5yo son of Munnings was a former stakes winner and in only 19 career starts, he had earned an amazing $412,630. 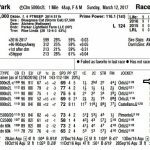 It was only this past April at Aqueduct when he scored in a “three other than” optional $80,000 claimer for trainer Rudy Rodriguez. After a subpar 5th place finish in a stakes event at Belmont in May, King Kranz was back in a similar optional claimer on July 7, this time for $62,500. His sharp spring form and back class was too much to resist for high percentage trainer Danny Gargan and R A Hill Stables. They put up the money and submitted the claim form. When King Kranz finished 7th, beaten over 15 lengths, he was now their horse… and their problem. King Kranz would work out twice for his new connections prior to his first start for the new barn, and one of those works was a half mile in a pedestrian 53.4. This is hardly fast enough to be given an official clocking by the New York clockers. Then came the clearance sale. Gargan, a 23% first-off the claim trainer, entered his new runner for $12,500 on Monday, $50,000 less than the purchase price six weeks ago. This race featured a total purse of $25,000. If a horse wins, the owners will “clear” about half the purse; so, in this case, approximately $12,500. If the horse is claimed, they also receive the claiming price; which in this case was another $12,500. Does any of this make sense? Off at odds of 8/5, King Kranz made a gallant effort to the top of the stretch in the 6 furlong affair before calling it a day. In the final 1/8th of a mile he was literally galloped down the stretch by leading jockey Irad Ortiz, Jr. He was eventually eased and the margin of defeat in the 5-horse field listed at 28 lengths. He was claimed by low percentage trainer Naipaul Chatterpaul. It’s sobering, but true. There are so many ways to lose a horse race, but, it seems, only a few ways to win. Saturday, June 9 was on the radar for the entire horse racing community, and many outside it, for the prospect of Justify becoming the 13th Triple Crown winner. There is little doubt that 53 year old Mike Smith had been thinking about it for the three weeks since Justify had captured the Preakness Stakes. 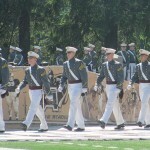 In fact, it was reported on NBC that Smith had turned down all types of engagements leading up to the Belmont Stakes, spending a lot of time in the gym and staying strictly focused on preparing for the most important mount of his life. Pace Analysis: One Go All Go and Beach Patrol will ensure a quick pace in this 10 furlong turf route. 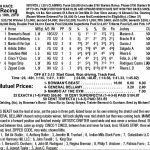 Spot Play Selection: # 11 MANITOULIN (20/1) had a difficult trip off the bench last time out and can move forward in a big way on the stretch out to 10 furlongs. 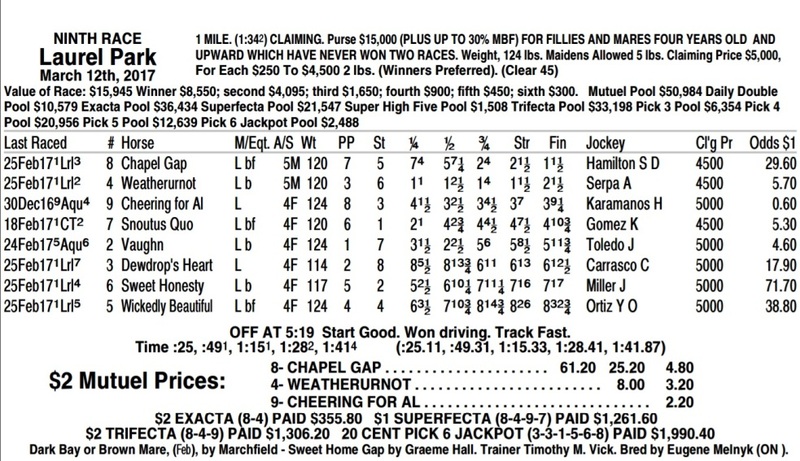 He was a 16-1 value play winner for us last year on this sheet, and we’re going back to the well with this son of Grade 1 winner Soaring Softly. Look for Mike Smith to sit this longshot in a good tactical position in mid pack and make a run for the lead turning for home. While Manitoulin was taking the scenic route right from the beginning by staying to the outside 6 wide on the first turn, Edgar Prado was tucking his mount (#13) into the two path. Manitoulin continued on the far outside the entire backstretch while Prado’s mount was riding the hedge. Smith made a run for the lead at the top of the stretch but by then his mount has expended an incredible amount of wasted energy. Despite that he battles gamely and loses by less than a length as Spring Quality comes storming on the outside to get up for the win. It was a crushing blow 60 minutes before the Triple Crown attempt by Justify, and this loss cost me multiple big scores on the day. We’ve all been the beneficiaries of bad trips by horses that should have won, but how often do we take notice of that? Let’s say you loved Spring Quality. Do you really think you would be saying after the race, “boy, I got lucky. If Manitoulin had any type of reasonable trip, he would have won.” Of course not. You would patting yourself on the back for coming up with a really nice longshot winner. It’s human nature to overlook the fortunate ways we benefited from a win, but instead dwell on the terrible losses and how unlucky we were. It’s important to keep things in perspective. I’ll put Manitoulin in my horses to watch list and hope to be more fortunate next time around. On just a few select days of the year I put out a selection sheet. It’s a way of producing some revenue for AGOS, helping many of the visitors of this site and doing so in a very affordable fashion. 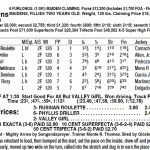 This past Travers Day (2017) I did an analysis for the full card, all 13 races. Along with pace scenarios for each race, I provide top selections and a few spot plays, which are my best bets with wagers. Even though I missed the featured Travers, it was the type of day I would take anytime. With 6 winners on top from 13 races, along with two out of three Spot Plays (Best Bets) scoring, I was very pleased with the results. Unfortunately, there was one race in particular, the G1 Ballerina S. that I really messed up on and I was very disappointed in myself. I always analyze the pace when dissecting a race, and there was clearly a lack of early speed types in this 7 furlong affair. Given that this was a Grade 1 race for sprinters, the lack of early pace was unusual to say the least. Races where you can’t really figure out who is going to get the lead are some of the toughest to handicap and find the winner. I finally came to the conclusion that top gate rider and leading Saratoga jockey Jose Ortiz would put Paulassilverling on the front end, giving her an excellent chance of extending her graded stakes win streak to four races. But therein lied the rub. The 5yo mare had run three times this year, since April, and each and every race resulted in a gritty, close win. She won the G1 Madison by a neck, then followed that up with another neck victory in the G1 Humana Distaff over a sloppy going. She returned at Saratoga for trainer Chad Brown and gutted out another neck victory in the G2 Honorable Miss. Brown didn’t work the Ghostzapper mare for 17 days after that win, but gave her two modest half-mile drills in preparation for this race. Horses are not machines, and Paulassilverling was a prime candidate to regress off three hard races since returning as an older mare. That’s exactly what happened. 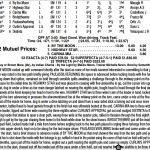 Despite a favorable pace scenario, Paulassilverling failed to get the early lead and “came up empty.” She beat only two horses in the field of seven as the lukewarm favorite of 5/2. Hard races, especially in succession, take its toll. 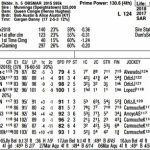 After owning horses for 10 years, one of the major things I learned is that horses are way more than the speed ratings, figs and past performances that you see in the ‘Form.’ It helps to look at them as what they are: living, breathing athletes who are affected the same way from competing that other athletes are affected. When you add that into your handicapping, you improve your game. Once again champion sprinter from Jamaica, Usain Bolt, dazzled the world with his brilliant sprinter performances. Two Olympic Games back, he became the first sprinter in history to win gold in both the Men’s 100 meter and 200 meter races. He did it again in London in 2012, and then he repeated the feat last week in the 2016 Rio Games. 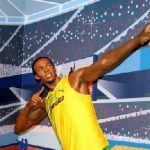 Bolt competed in nine events over the three Olympic games, all at distances for him of 200 meters or less, and he won all nine. For those wondering, 100 meters is equivalent to 109.36 yards. So what lesson could Bolt give to a horse racing handicapper? Well, it came out recently that Bolt, the fastest sprinter in the world, had never run one mile. Huh? It’s hard enough to beat this game without making wagers with a low probability of success. It’s hard to believe but true. Usain Bolt has never done the thing that most American high school kids have had to do at some point in their lives. His agent, Ricky Simms, confirmed this amazing fact in a statement to the New Yorker publication. So why would Bolt never run a mile? Simply because it would not benefit him. His game is all about those fast-twitch muscles involved in short-distance racing – his strength. 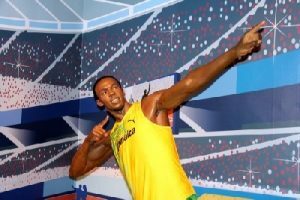 Usain Bolt has stuck to his strengths, not deviating away from what he does best, and the results have paid off in spades. As handicappers we are often tempted to tackle challenges where we do not excel. Of course there is nothing wrong with trying to improve your overall game, but too often players can get sucked into playing races, tracks or wager types, e.g. Pick 6s, where they simply are out of their element. It’s hard enough to beat this game without making wagers with a low probability of success. Review your recent wagering actions and determine if the Usain Bolt lesson applies to you. I bet for many reading this, that it does.